The 3D screening segments guarantee accurate screening with no long pieces passing into the middlegrade material. 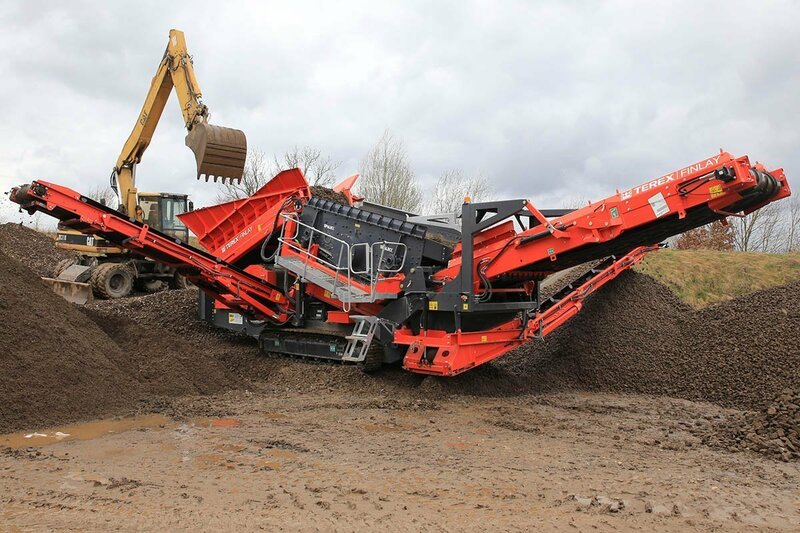 The Flip-Flow screen with screwless mounted screen mats avoids unnecessary cleaning and reduces maintenance times. 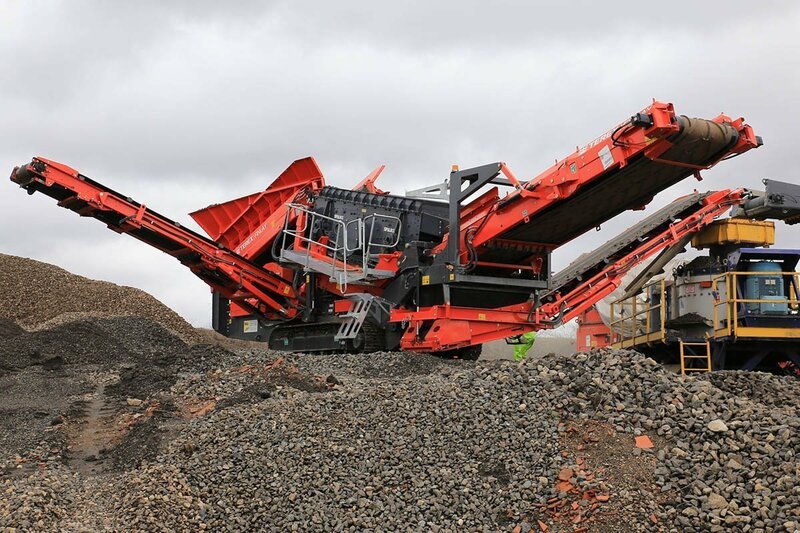 The Terex Finlay 873 Spaleck is ideally suited to working in aggregates, sand and gravel, top soil, construction demolition and recycling applications. 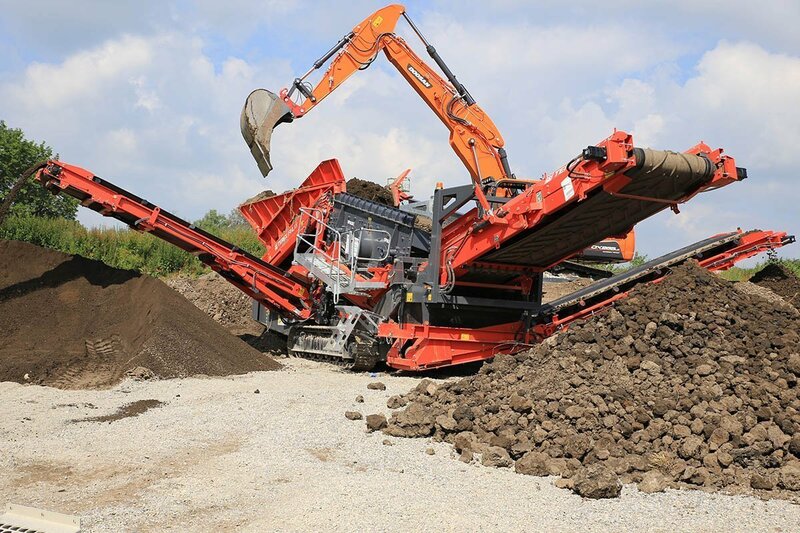 This highly versatile machine can be fed either by a tracked mobile crusher, shovel or an excavator.